The BIRKENSTOCK Ramses is the men’s version of the popular Gizeh thong sandal. Thanks to the wide strap, this sandal is a favorite among men. High-quality materials and excellent craftsmanship were our top priorities when making these stylish thong sandals. The upper is made from hard-wearing oiled nubuck leather. The BIRKENSTOCK Ramses with anatomically formed original BIRKENSTOCK cork-latex footbed and a velvety soft suede lining is the perfect sandal for people who spend a lot of time on their feet – and offers pure well-being for feet that are still feeling the stress of a tough workday or an intensive workout. The "softy comfort” sole promises an unparalleled level of comfort. This high-quality, dual-component sole comprises an outsole in natural rubber and a midsole in highly flexible synthetic EVA. EVA boasts outstanding shock-absorbent properties and therefore guarantees a gait that is easy on the joints, even on hard surfaces; the rubber sole offers strong grip and a secure footing on slippery surfaces. Thanks to an individually adjustable metal buckle, the strap can be perfectly adjusted to the wearer’s feet. The anatomically shaped, contrasting thong provides even more gentle grip. 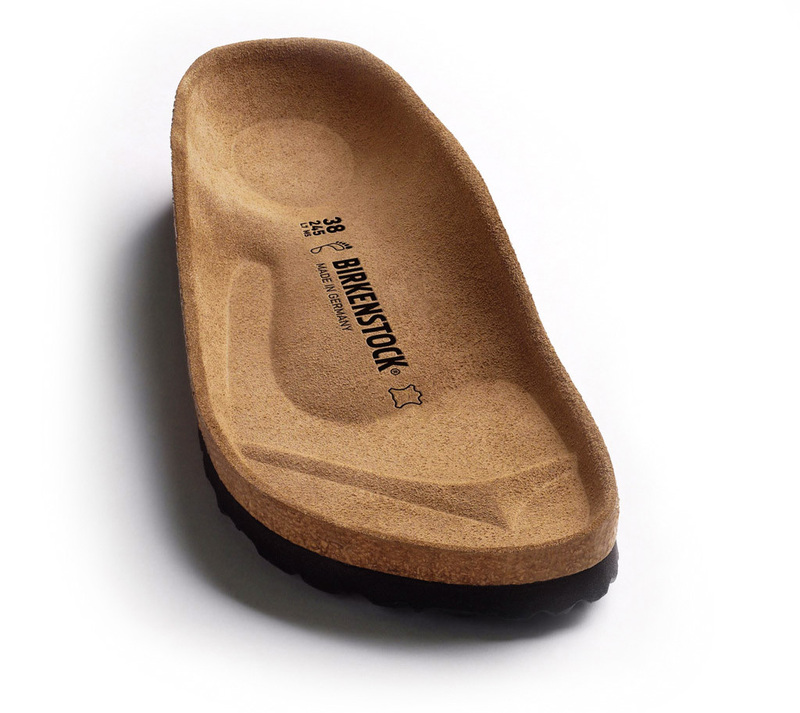 The BIRKENSTOCK Ramses with "softy comfort” sole is perfect for sophisticated men who lead an active lifestyle.